Push yourself and join the action! Learn a bit more about the Feeder champions! 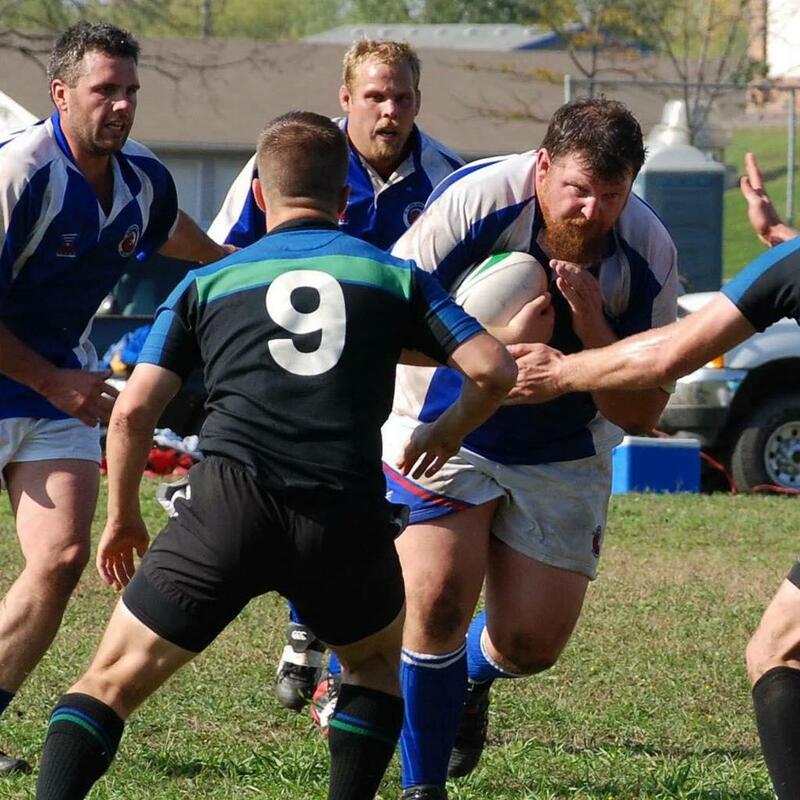 The Feeders are committed to playing match winning rugby in the USA Rugby Midwest Union - and we prove it on and off the pitch. 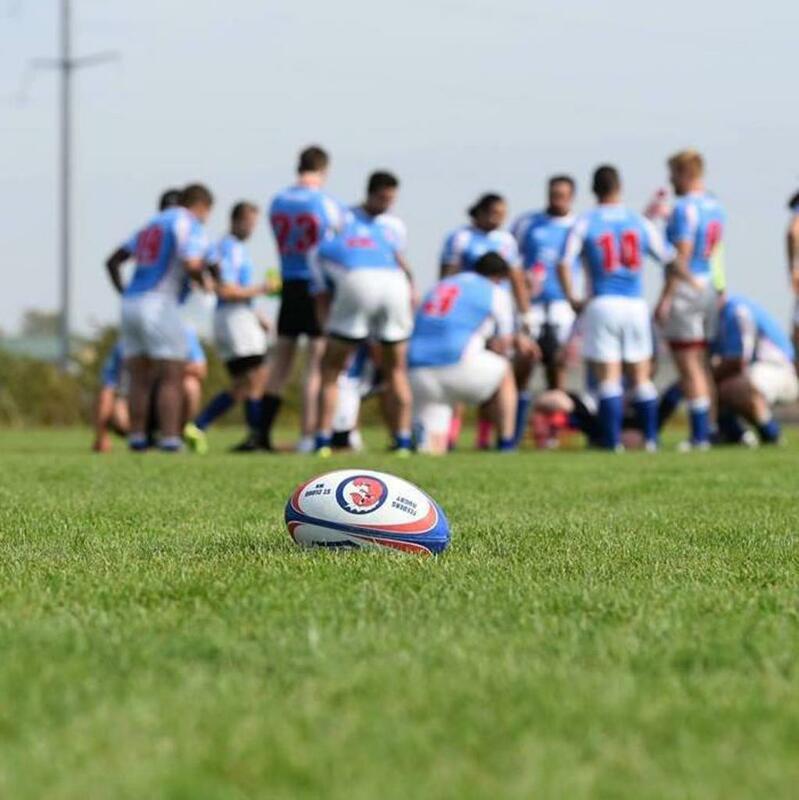 Our mission is to promote rugby football as a sport in Minnesota and the Midwest as a strong community partner with local organizations, businesses, schools, and community members. We strive to build partnerships and relationships with our current and former members, in addition to supporting local businesses and various other organizations in Central Minnesota. With a tough 26-14 victory over The Pigs, the Feeders end their 2018 Regular Season undefeated at 8-0 and earned a playoff berth! Another hard-fought victory against a tenacious Mankato side. Feeders win 29-19. 36-17, Feeders over a gritty Mankato side. Cheers to Mankato for a tough match that went all the way to the last whistle! Cheers to Bremer County Bucks Rugby Club for making the trip! In a hard-fought match, the visitors were victorious 36-26. Want to participate in your local community? Become a sponsor and support youth in your area. ©2019 St Cloud Feeders Rugby / SportsEngine. All Rights Reserved.